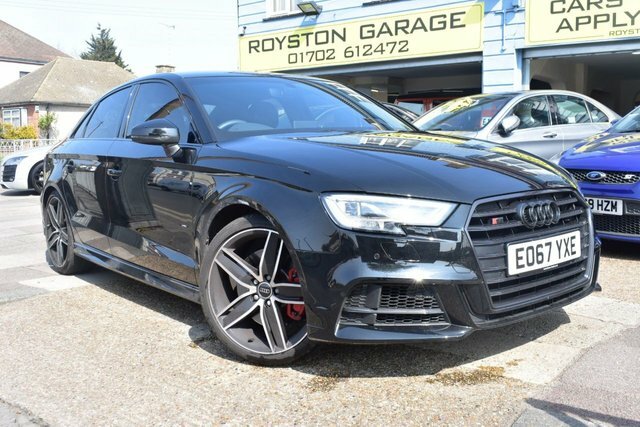 Reynolds motor group are proud to present this AUDI A3 2.0 S3 TFSI QUATTRO BLACK EDITION 4d AUTO 306 BHP. Excellent condition throughout. Ready to drive away today. All major credit / debit cards accepted, open 7 days a week, all cars are HPI clear, specialists in car finance, test drives welcome.